Please type your desired tags, e.g. Inorganic, Chemistry, Critical Infrastructure, Marketing, Clinical Nutrition, International Development, Gender Equity, American and British Women’s Literature, Alcohol Studies, Early American Literature, Literary Theory, Creative Writing, Chinese Language, Higher education, Southern Literature, and etc. 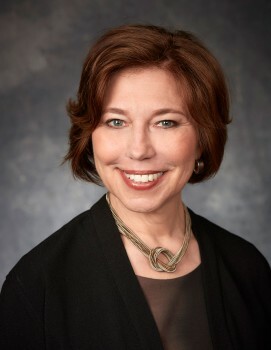 Dr. Anne Balsamo has been named as the inaugural dean of the School of Arts, Technology, and Emerging Communication at UT Dallas. Balsamo is a scholar, educator, entrepreneur and designer of new media whose research and interactive projects explore the cultural possibilities of emergent media technologies. Her recent book, Designing Culture: The Technological Imagination at Work, offers a manifesto for rethinking the role of culture in the process of technological innovation in the 21st century. The School of Arts, Technology, and Emerging Communication welcomed two new tenure-track faculty members this fall. Assistant professors Dr. Juan Llamas-Rodriguez and Dr. Hong-An (Ann) Wu add their expertise to the areas of critical media studies and game studies. Llamas-Rodriguez studied film and media studies at the University of California, Santa Barbara, and Wu studied art education at the University of Illinois at Urbana-Champaign. The School of Arts, Technology, and Emerging Communication has welcomed a new tenure-track faculty member to its staff this fall. Dr. Josef Nguyen, an expert in play and game studies, comes to UT Dallas from the University of California, Davis, where he was affiliated with the ModLab, an experimental lab for media research and digital humanities. Embodying ATEC’s interdisciplinary nature, Nguyen’s research interests lie at the intersection of technology, literature and digital media. A leading expert in the field of media studies will present a talk on public interactives — an emergent media form that serves to drive social engagement in communal spaces such as urban streets, museums and transportation hubs. 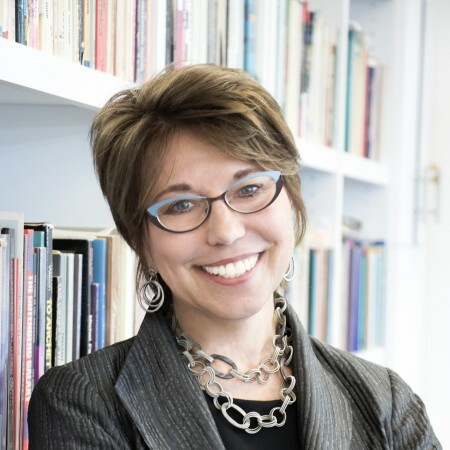 Dr. Anne Balsamo, dean of the School of Media Studies at The New School in New York City, will give a lecture at 4 p.m. Thursday, Feb. 18, in the Edith O’Donnell Arts and Technology Building’s lecture hall. 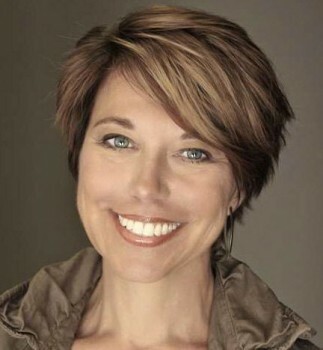 Her talk, “Designing Culture: Reading Walls, World Expos, and Digital Memorials,” is free and open to the public.